2100.00 sqft. - 3270.00 sqft. physical stress. CMRS Courtyard offers luxurious houses with all modern amenities. 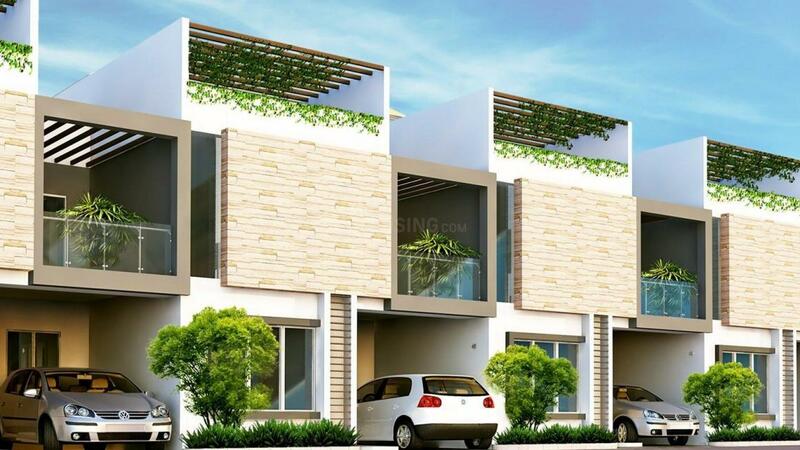 Varthur is one of the most fast developing areas of Bangalore. It shares its border with Whitefield which is the largest technology clusters in South Asia. It follows a lifestyle of ‘walk to work’ with EPIP (Export Promotion Industrial Park) & ITP-B (International Tech Park - Bangalore) in the vicinity. The EPIP is one of the country's first Information Technology Parks and ITP-B houses offices of many IT and ITES companies. The location also enjoys excellent connectivity to the major MNC’s like Hindustan Unilever, Britannia, HP, Cap Gemini, Tata Elxsi, ITPL, Brigade Tech Park, Bhoruka Tech Park and many more. Apart from Balagare Road, there are two other major four-lane roads that connect Varthur to Bangalore city. These roads are Whitefield Road via Mahadevapura and Varthur Road via Marathahalli. Both roads intersect with Karnataka State Highway 35 (SH 35) which runs in the North-South direction (Siddlaghatta in the north to Anekal in the south). The much anticipated Namma Metro Rail Project by the Bangalore Metro Rail Corporation Limited (BMRCL) will soon connect this locality to other regions in the city. Various shopping malls like The Forum Value, Phoenix Market City, Park Square Mall and Inorbit Mall exist in the vicinity of this area. The area houses the Varthur Lake which is one of the most beautiful lakes in Bangalore offering picturesque views and turning to be a favorite weekend destination for people residing in and around this region. One of the leading developers of real estate, the CMRS Group is dedicated to transform the image people have of houses. The CMRS Group aims to help people find homes within the well-constructed structures they build for them. Economical homes are no longer a dream for house hunters with their value homes. The CMRS Group also offers a range of luxury homes to people who are looking to spend a little more and live lavishly. 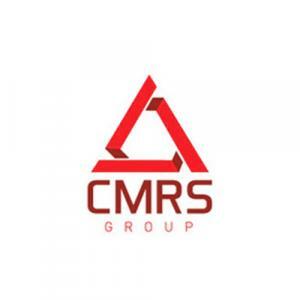 CMRS Group is committed to provide high quality construction with environment friendly practices. Timely delivery of homes is now guaranteed with the help of well-planned schedules made by their teams. The CMRS Group has provided its customers with over a million square feet of luxury housing options at premium locations to make sure that customers get their dream homes.